Focusing on patients is our goal. We take pride in treating every patient as an individual and customizing treatment plans for each person whether its based on desire or finances. 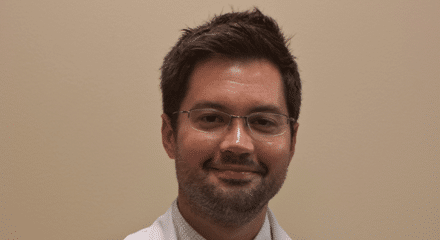 Dr. Wick was born and raised in a very small town in southeast Missouri. He graduated in a high school class of about 30 students. Dr. Wick worked at his father’s dental office for years during high school. It was there that he developed a passion for being a dentist. He is always stating how he implements several things that he saw his father be successful at. Dr. Wick was accepted to dental school in 1997 directly out of high school as part of the 6 year program offered by UMKC . After graduating from dental school, he took a position in New Madrid, Missouri with the SEMO Health Network as a practicing dentist. Dr. Wick worked with patients in the clinic but also worked with them outside the office setting as he operated a mobile dental clinic in the evenings. The main focus of the mobile unit was to deliver dental services to patients who could not get to the office, in particular, migratory workers. During his time at SEMO, he was recognized for his efforts in the community by his peers and administrators. 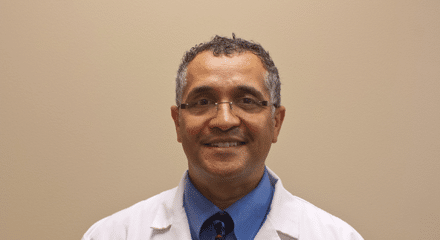 Dr. Journée began his undergraduate education at the University of New Orleans before earning his Bachelors of Science degree from Brigham Young University in Provo, Utah. He then attended dental school at UMKC-School of Dentistry and graduated in 1997. While obtaining his Doctorate of Dental Surgery at UMKC-SOD, Dr. Journée emphasized ‘crown & bridge’ studies after being invited into the Honors Program. He is currently appointed as a delegate in the Missouri Dental Association’s House of Delegates and has served as director with the Greater Kansas City Dental Society’s Board of Directors. Dr Journée also serves as an examiner for CRDTS and WREB. He joined our Shoal Valley Dental part-time in June of 2011 and is now a partner. Dr. Journée continues his education by receiving 100 plus hours of continuing education each year in multiple disciplines of dentistry. Dr. Journée is married to his college sweetheart, Cherie. Together, they enjoy the great outdoors and world travel with family. Dr. Journée is active in his church and enjoys playing basketball, playing chess, listening to books on CD, juggling, and spending time with his family. Ashley graduated from Penn Valley’s Dental Assisting program in 2006. 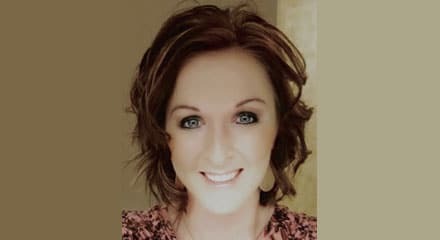 She worked as an Expanded Function Dental Assistant for 5 years with Dr. Journée before accepting the position of Office Manager here at Shoal Valley. As Office Manager, Ashley takes pride in making sure the office runs smoothly and every patient is given the best dental care possible. She can help with scheduling your appointment, coordinating insurance benefits, making payments and she can still assist the doctors in a pinch. Ashley is a member of the ADAA and the AADOM. She continues to stay current with continuing education requirements each year. Ashley was born and raised in Excelsior Springs and later graduated from Lawson High School. Ashley and her husband still live in Lawson with their two children, Brady and Preslee. Besides attending her children’s activities, she enjoys recreational volleyball, canoeing, traveling, and watching her favorite television shows. Paige graduated from UMKC School of Dentistry in 2017 with her Bachelors of Science in Dental Hygiene. 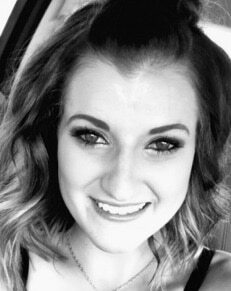 Upon graduating dental hygiene school, Paige accepted a part time dental hygienist position for Shoal Valley Dental and joined us May of 2017. Paige enjoys educating patients, providing therapy to the oral cavity, and assisting the doctors. Paige was born in Fort Stewart, GA, where her parents were stationed active duty, and traveled to several different states with her family and ended up settling in Leavenworth, KS. Paige graduated from Tonganoxie high school and is currently living in her family ranch with many horses and dogs. In her spare time she likes to spend as much time outdoor with her animals, family, shooting guns and catching the wind on her Harley. She will also be welcoming her first child in June 2019.